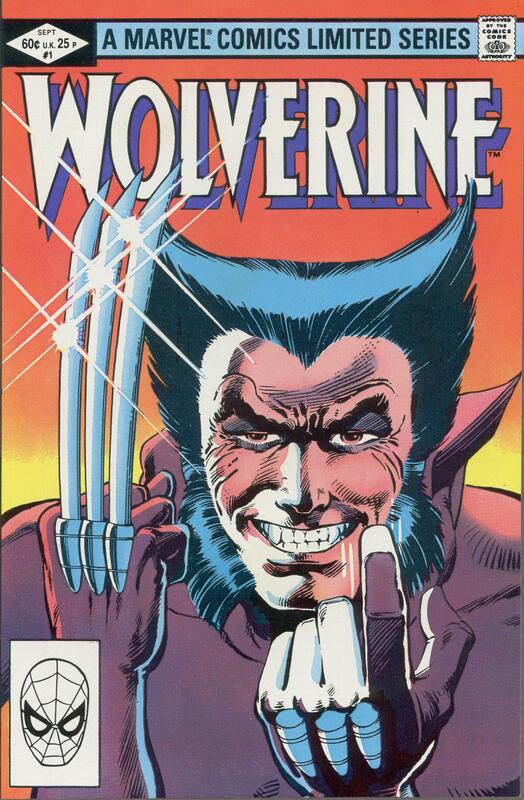 Spoiler alerts and all that, but you might have noticed that a certain mutant icon has been starring in his very own Death of Wolverine series over the past month. 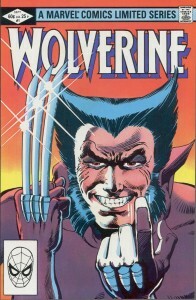 So in celebration of his life, I ranked Wolverine’s 10 greatest stories on ComicBook.com. Check it out and let me know if I’m the best there is at what I do in terms of making comic book lists.